Planar LUX70-ERO-B-T UltraLux 70” Touch display is full featured, multi-touch, multi-user displays, supporting up to 6 simultaneous touch points with high accuracy. 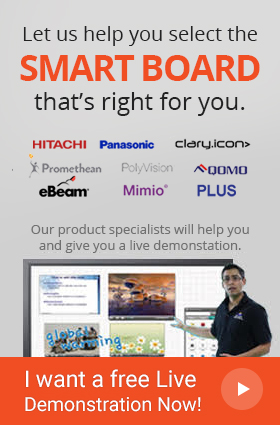 From interactive digital signage to corporate collaboration, Planar LUX70-ERO-B-T Touch display provides the ideal large format touch solution. With precise attention to detail and design, Planar LUX70-ERO-B-T Touch Display is less than 4 inches deep, making it look sleek, slim and classy, adding value to the image of the message that is being delivered. Planar LUX70-ERO-B-T Touch display is built for commercial use and its recommended usage is 24/7 making it ideal for long hours of usage. 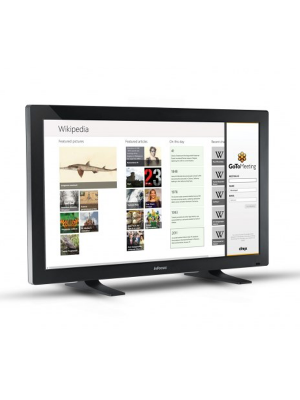 At 700 nits of brightness, Planar LUX70-ERO-B-T Touch display delivers vibrant images even in high bright light venues. With energy-efficient LED backlight and power management, Planar LUX70-ERO-B-T operates quietly and with low power drainage. 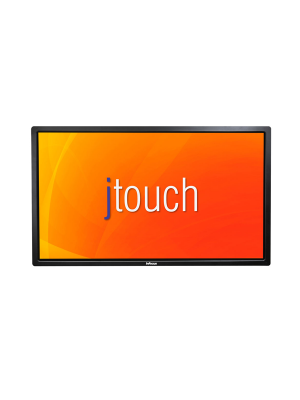 Planar LUX70-ERO-B-T Touch display is integrated with touch displays that create interactive experiences for public information, wayfinding, corporate collaboration and other applications. The innovative features incorporated in this display develop curiosity and interest of the target audience, ultimately satisfying them with its premium performance.